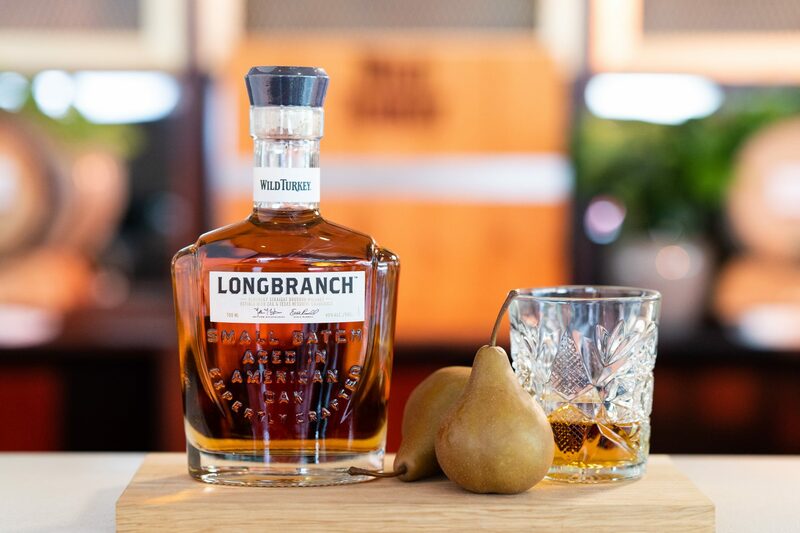 Made with eight-year-old Wild Turkey Bourbon, the Longbranch will go down smooth with a subtle smoky finish. 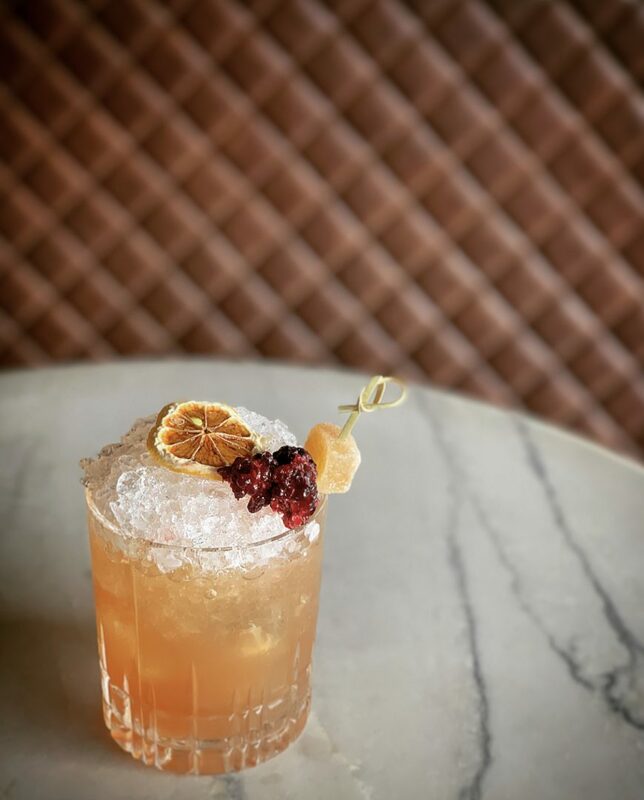 The subtle poetry of this drink is that it uses a two-step filtration method using wood from McConaughey’s home-state of Texas and Wild Turkey’s Charcoal Oak from Kentucky. McConaughey’s southern drawl has had almost as much time to develop as Wild Turkey’s Kentucky bourbon distillery, established in 1855. It first goes through charcoal made from American White Oak, before marrying with the charcoal made from Texas Mesquite wood, which lends the bourbon notes of smoky sweetness. The result is a bright gold bourbon that features a tasty balance of vanilla and spices in what McConaughey describes as an “extended hand, inviting a friend into your family”. Mesquite is native to Texas and provides a unique twist to this rare small-batch Kentucky bourbon and, after two years of experimentation together, Russell and McConaughey are finally ready to share the magic. You heard the man. No ice. You can find Wild Turkey Longbranch at all good liquor stores nationwide. RRP $59.99.